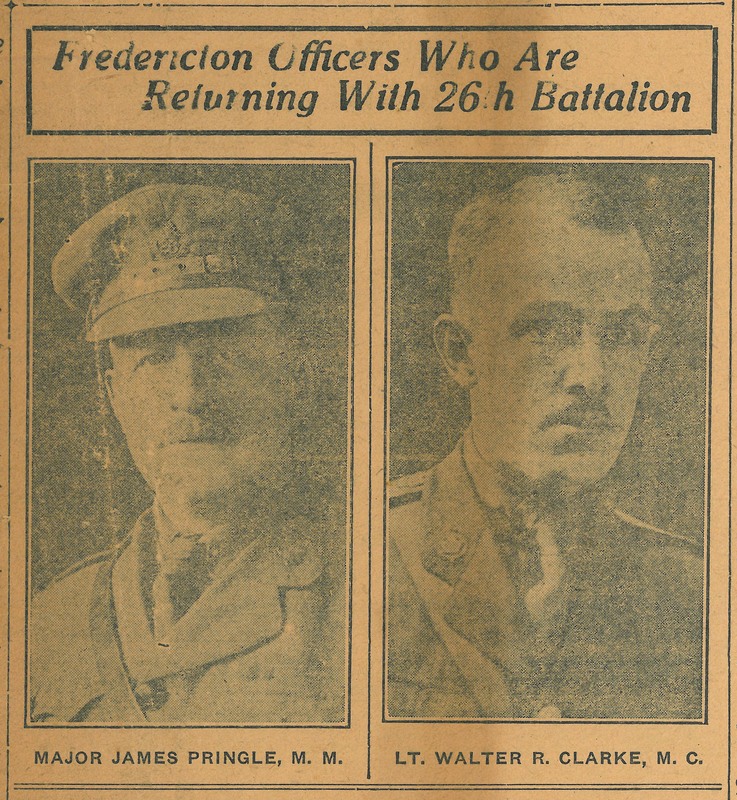 “Fredericton Officers Who are Returing with 26th Battalion “, The Daily Gleaner, Friday, May 16, 1919. [Fredericton, NB]. 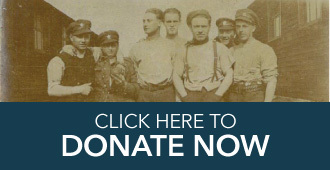 Collections CCGW/CCGG.